Are you considering making the move to Mexico and living in Cabo San Lucas – one of the best expat destinations in Mexico? 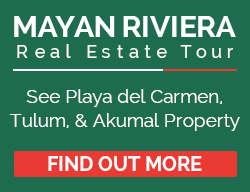 It is an ideal location for those of you who want to retire in Mexico, love an active outdoor lifestyle, and/or embrace a thriving nightlife. Or you could just relax on the superb beaches and soak up the year round sun. Located on the far southern tip of the Baja California peninsula Cabo San Lucas was once a quiet fishing village that has developed into a Mexican beach paradise. 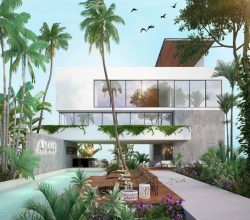 Elite but not aloof, touristy but not tacky, Cabo as it is generally referred to, offers affordable luxury living in a stunning location. The shape of the lifestyle of the locals and expats living in Cabo San Lucas is defined by the weather. Over 320 days of sunshine and year round warm weather allow outdoor activities centered around the beach, golf courses and an abundance of nature and adventure experiences. The main beach in Cabo San Lucas is Medano and here you will find a full range of water sports and equipment hire on offer to occupy you when you are not swimming in the crystal clear Pacific Ocean or sunbathing on the beautiful sandy beach. 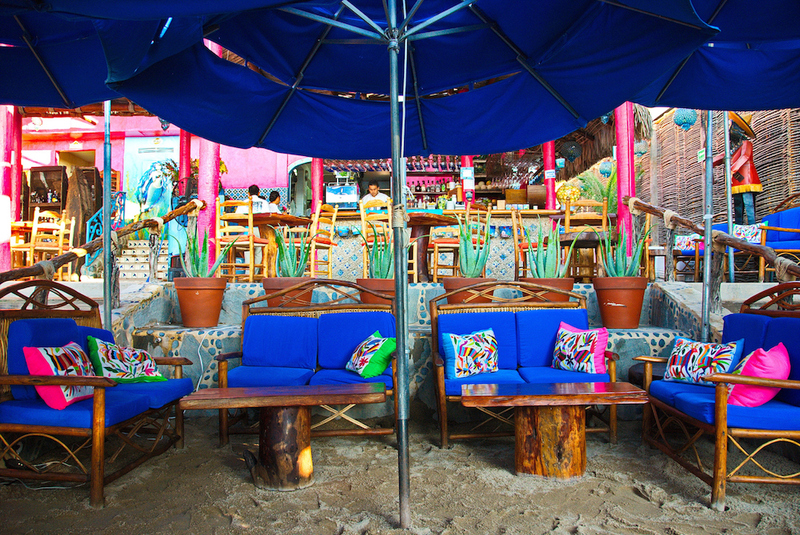 The nightlife in Cabo San Lucas is equally as enticing as the daytime activities. High-end restaurants, bars and nightclubs are everywhere but don’t forget to enjoy the stunning sunsets with a cocktail before venturing out. It’s not just the weather that makes expats feel comfortable living in Cabo San Lucas, the locals are warm, welcoming and friendly too. Mexicans are known for their love of a good celebration and the people of Cabo San Lucas are no different. A wide range of religious and cultural festivals are held throughout the year, characterized by street fairs, fireworks and parades. Foreign tourists and residents are more than welcome to participate. The cost of living in Cabo San Lucas is, as you would expect, a bit higher than other regions of Mexico not just because it’s a tourist resort but also because majority of food and goods have to be imported on to the peninsula. With that said, the lifestyle enjoyed by expats comes with a much lower price tag than they would be paying for a comparable standard of living in their home nation. As always, the cost of living is directly related to the lifestyle you lead. We’ve already mentioned the 320 days of sunshine and that may have left you wondering about the other 45 days of the year. The rainy season is largely confined to the month of September when the weather can be changeable after the heat of the summer. The winter months tend to be much cooler and windy but all four seasons are tempered by the ocean breeze. If you are concerned about personal safety in Mexico you might be reassured to know that the U.S. Department of State has never issued any travel warnings for the Los Cabos area. That’s not to say Cabo San Lucas is totally crime free. Minor thefts and break-in are reported but incidents of major and violent crime are rare. If you plan on living in Cabo San Lucas or retiring in Cabo you will need to be aware of the healthcare facilities the town has to offer. The fabulous climate and lifestyle has attracted a wealth of highly trained healthcare professionals and as a result there are numerous walk-in clinics and hospitals located throughout the region. Even more good news, the cost of healthcare is significantly lower than comparable services in the U.S. Many healthcare professionals in the Los Cabos region are licensed to practice in both the U.S. and Mexico and majority are bi-lingual. Expat families living in Cabo San Lucas have several options on how to educate their children. There are public and private schools as well as international educational facilities. Public schools tend to be over crowded and for that reason many expat families choose private education. 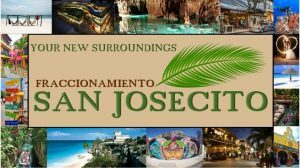 Home schooling in Mexico is legal and this presents a further option to expat families who wish to educate their children this way. 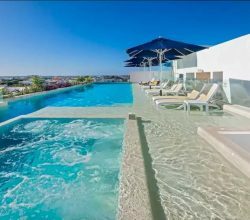 There’s no denying that the Los Cabos region is one of the higher cost expat destinations in Mexico and you may be wondering if you can afford to rent or buy real estate in Cabo San Lucas. As always with real estate, location writes the price tag and so expect to see 7 figures on the luxury residences in prime, sought after areas. 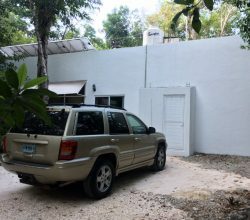 Properties further from the town center and away from the oceanfront become more affordable but still very attractive options. When looking for property to buy, always consult an experience real estate agent and lawyer. So there you have Cabo San Lucas, too busy for some, but a fun and exciting playground for others. 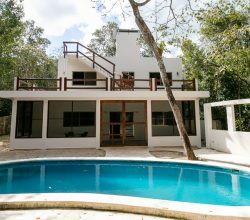 But undeniably this town is worth considering as an expat destination for those seeking an active, outdoor lifestyle in a stunning location. We have some wonderful Cabo property for sale. New construction homes and condos in a Cabo San Lucas gated golf course community. 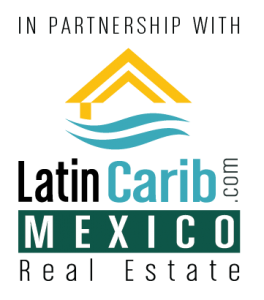 Please look over our Cabo San Lucas real estate for sale. 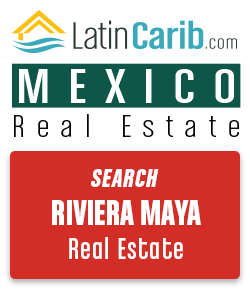 Please contact us below for more information on real estate in Cabo San Lucas, or other Mexico property markets.